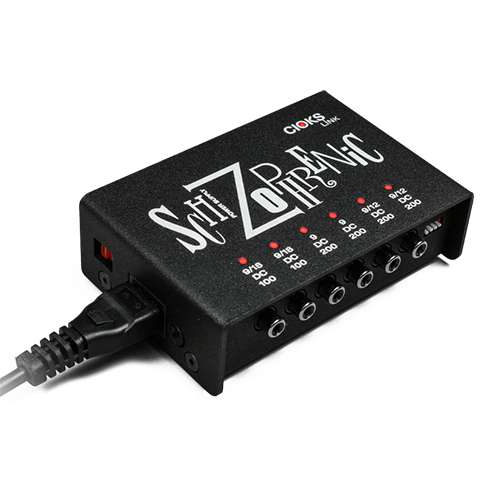 With no need of special cables outlets 5 and 6 will power pedals like the any Eventides, tc electronic Nova, tc Helicon or any Strymon incl. 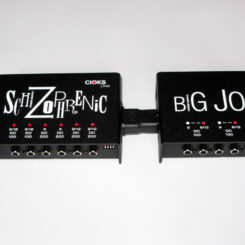 TimeLine, Mobius or Big Sky, Line6 M5, T-Rex Viper or Squeezer and many others. 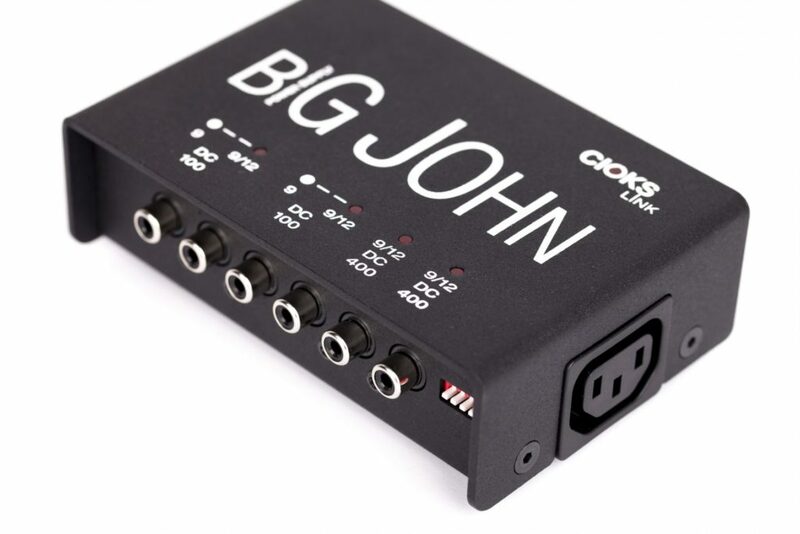 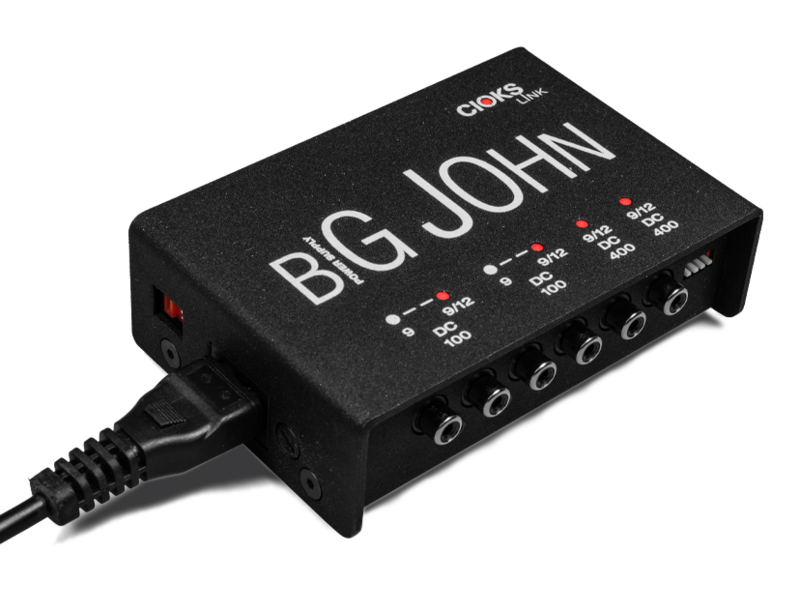 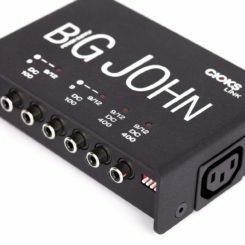 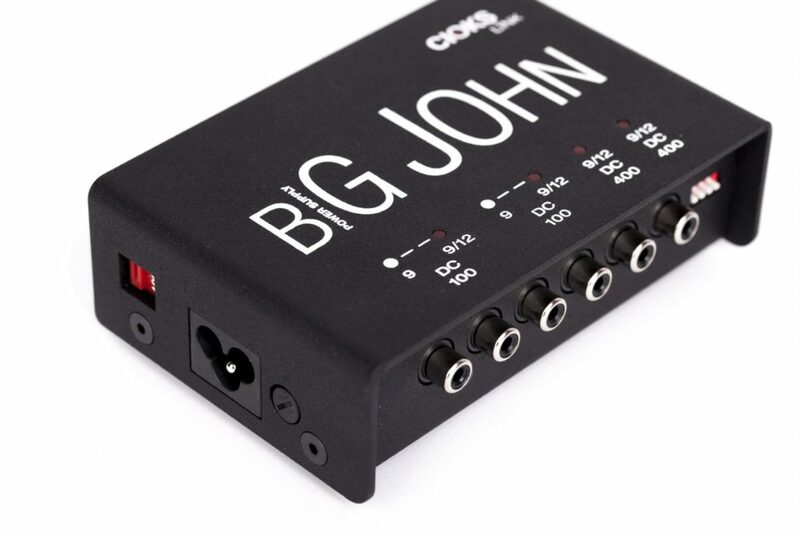 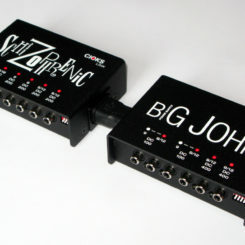 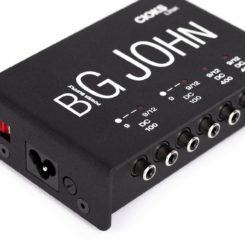 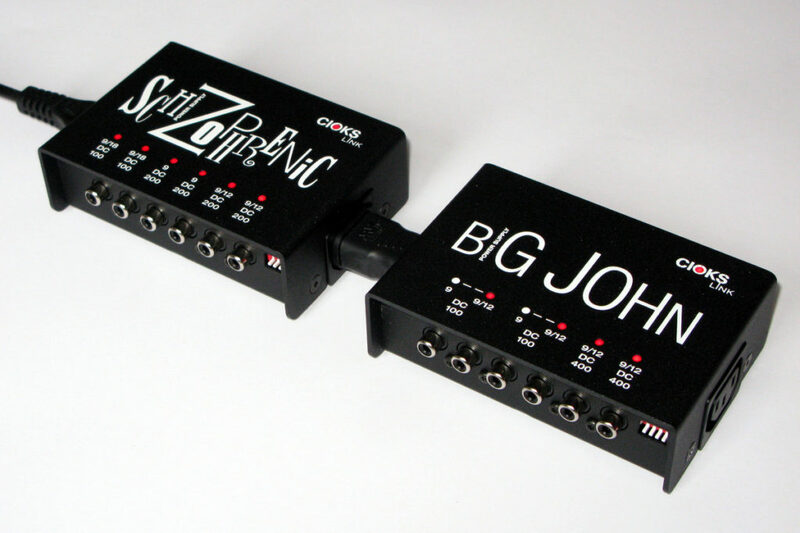 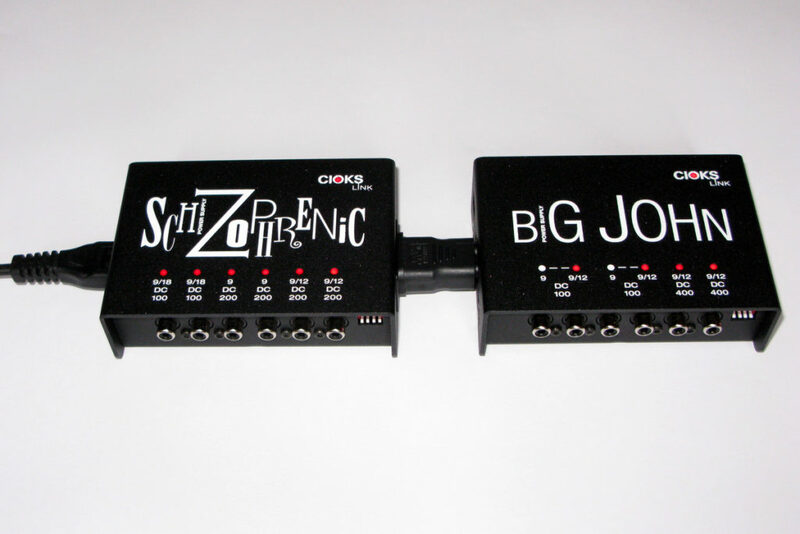 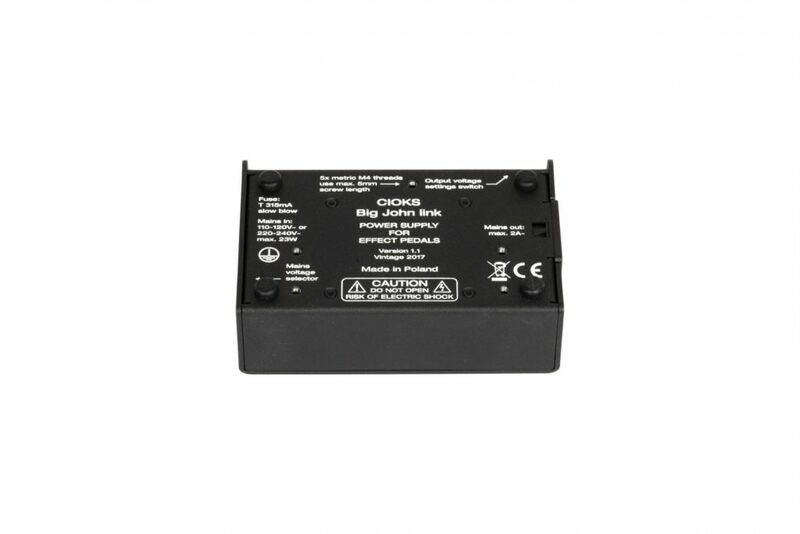 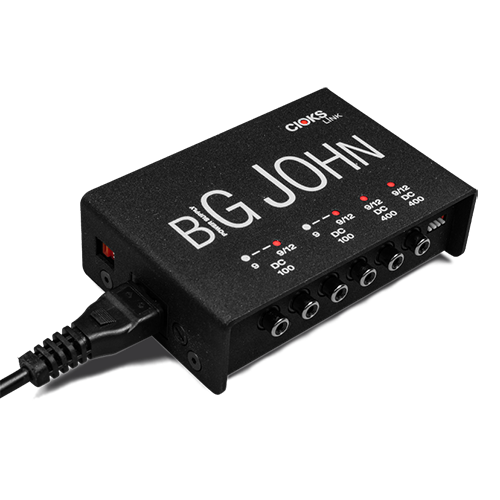 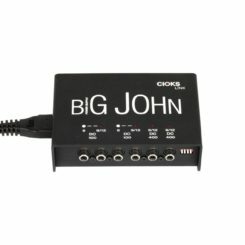 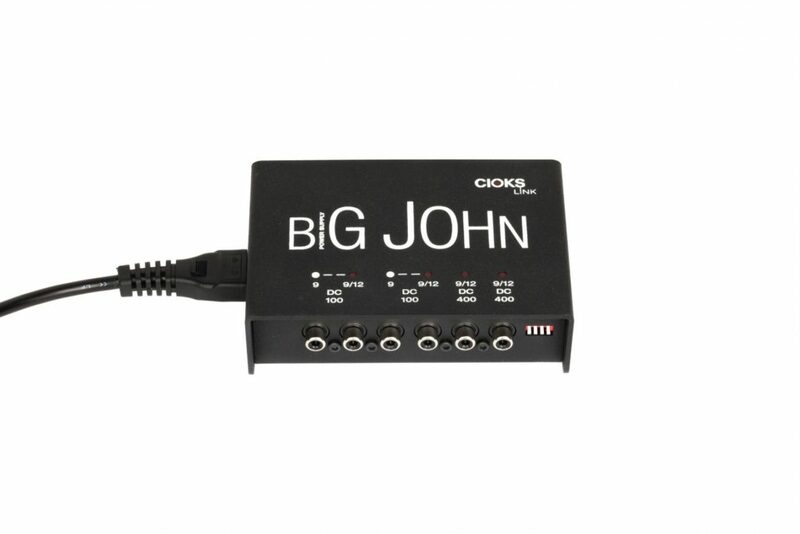 These two outlets are of course also able to power any standard 9V pedal or those which draw a medium current like BOSS DD-20 or CE-20, the digital ones from EHX like Freeze, Cathedral, Sitar or the RingThing. 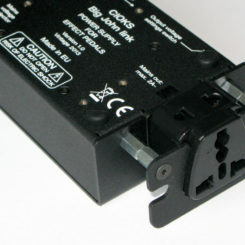 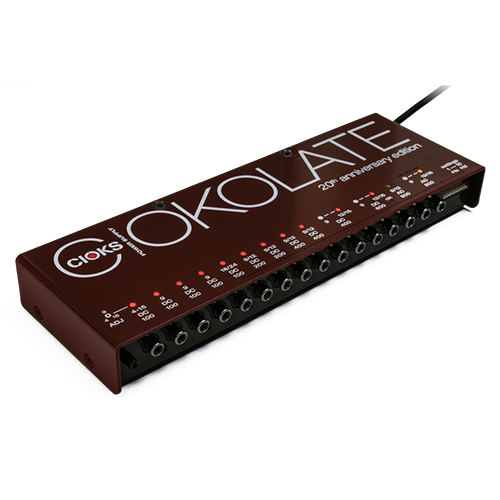 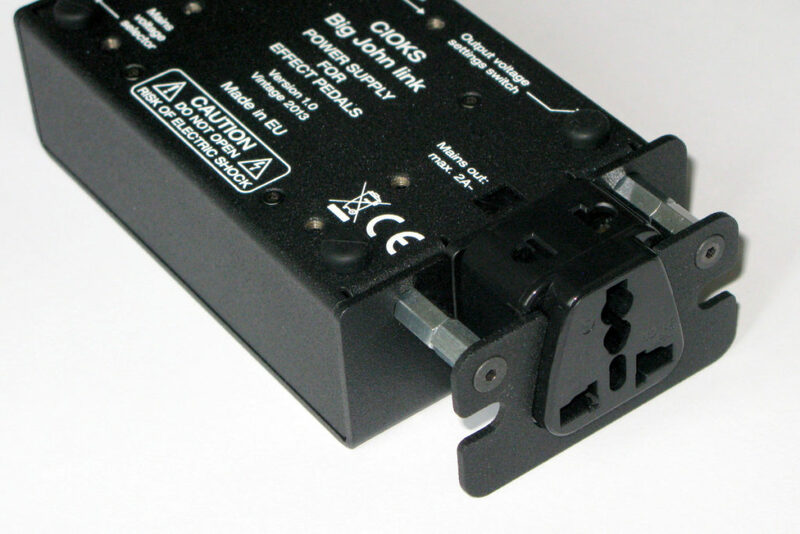 When set to 12V outlet 5 or 6 will power the 4-button modelling pedals like e.g. 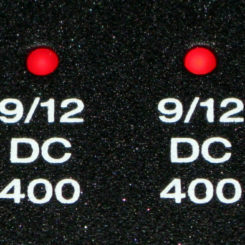 the DL4. 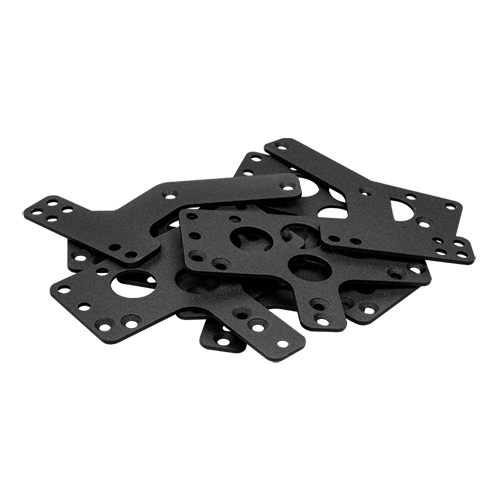 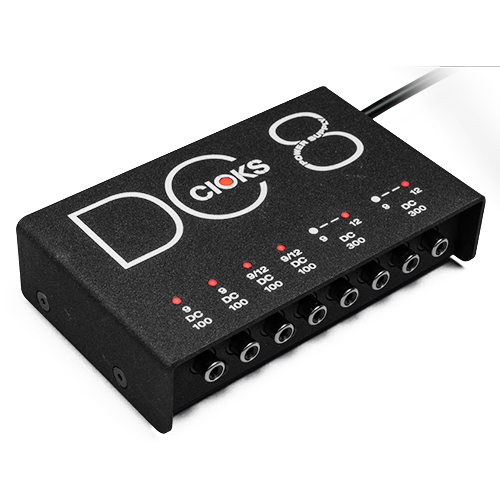 If you don’t have any high current pedals but many of the standard 9V low current ones, you can power up to 6 pedals of outlets 5 and 6 by using the Split Flex or the 3-way daisy chain. 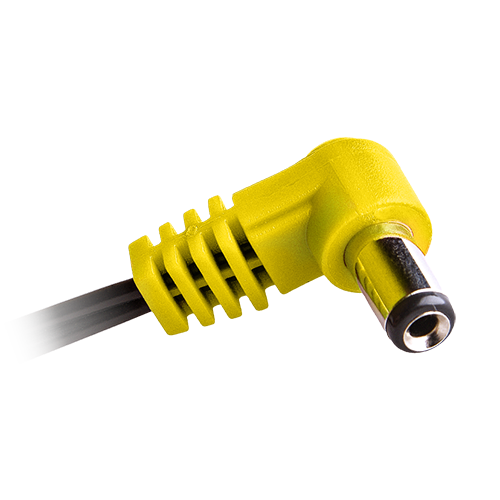 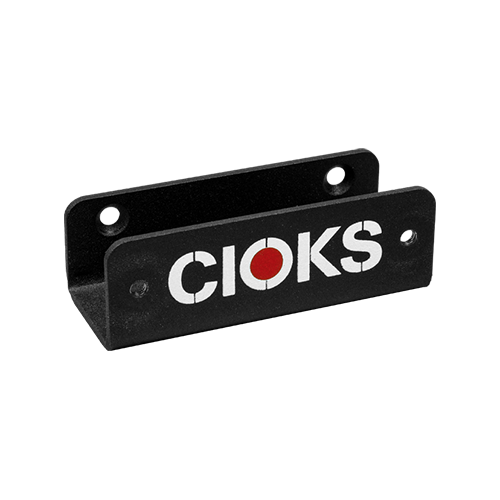 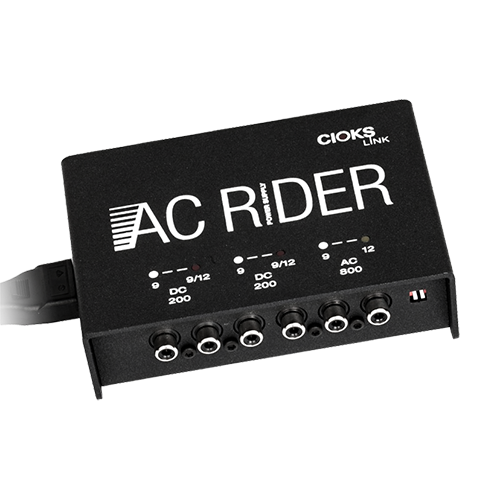 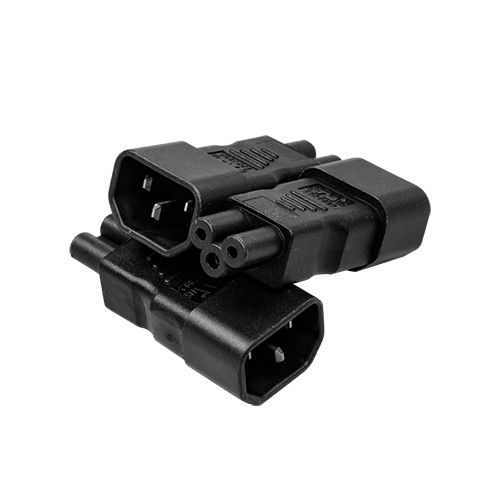 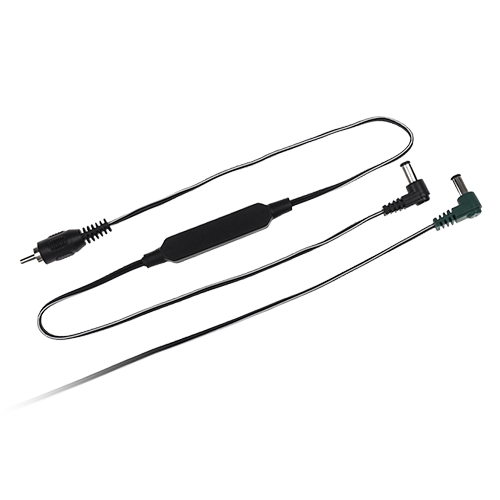 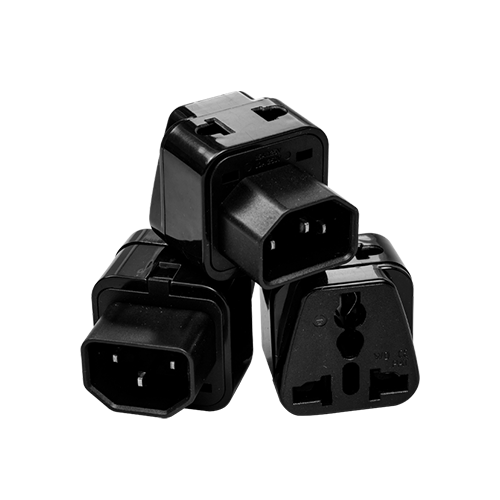 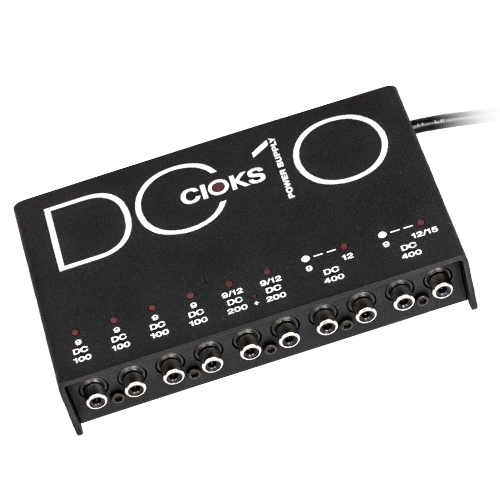 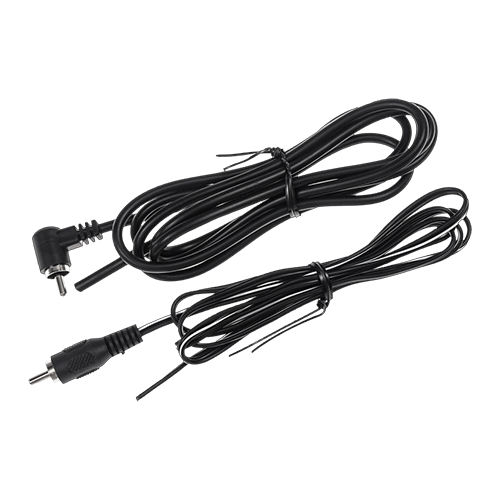 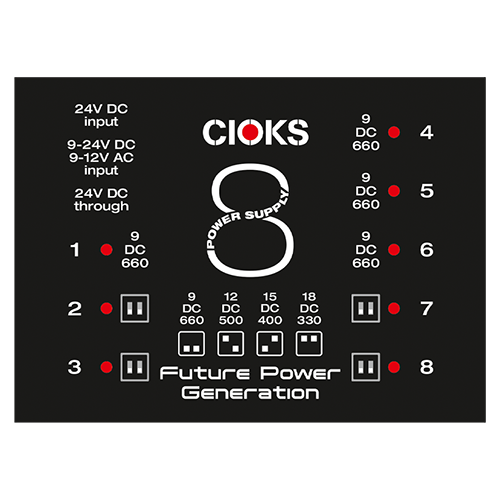 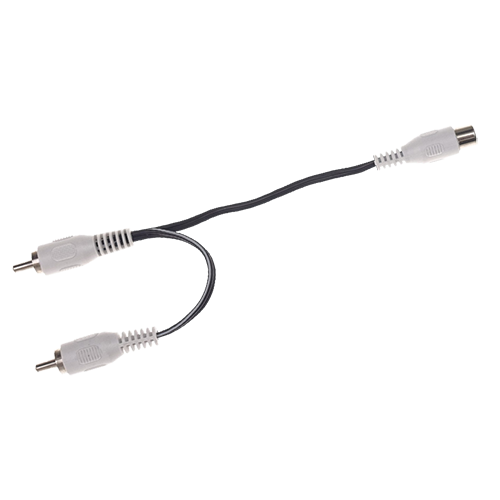 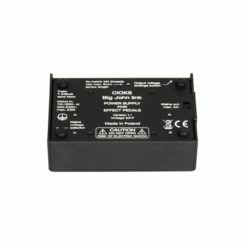 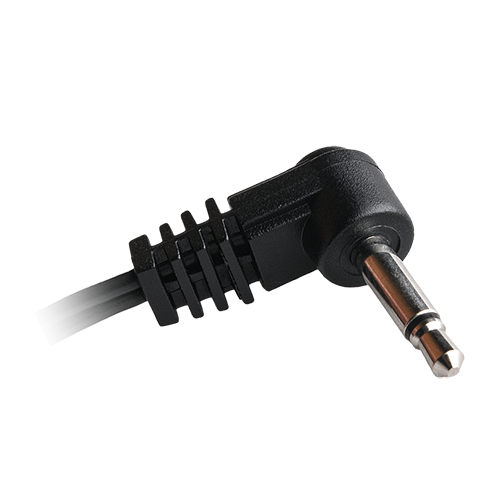 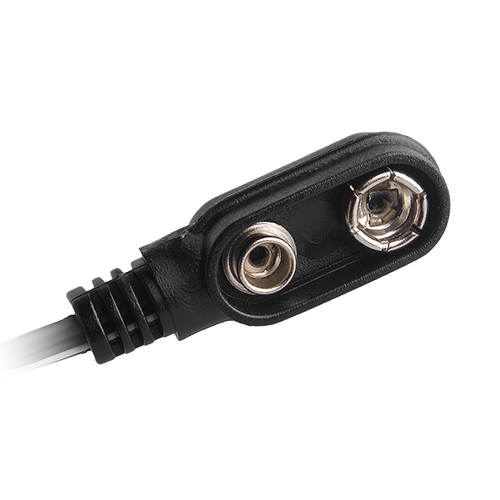 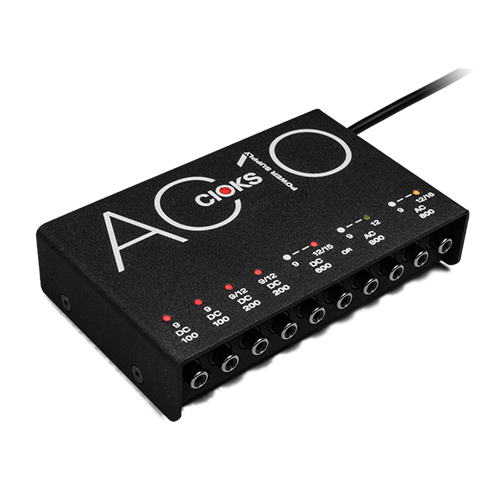 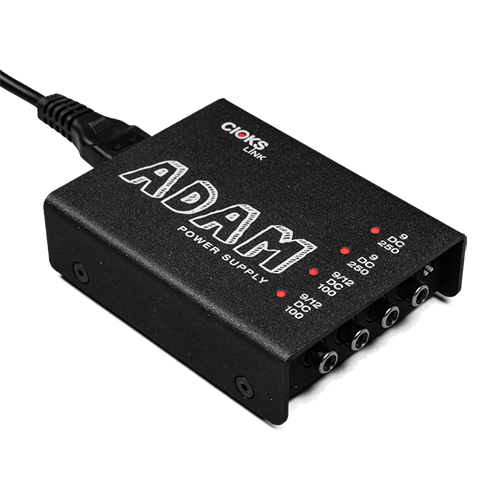 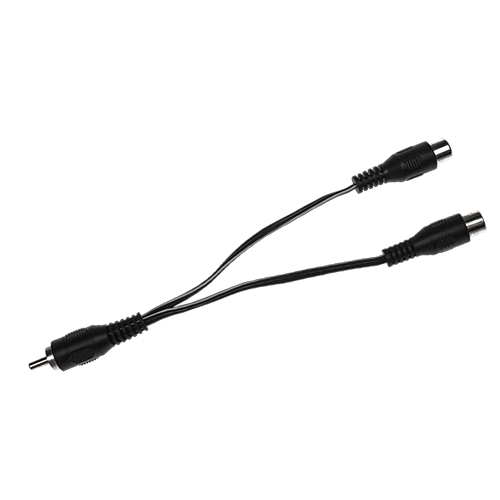 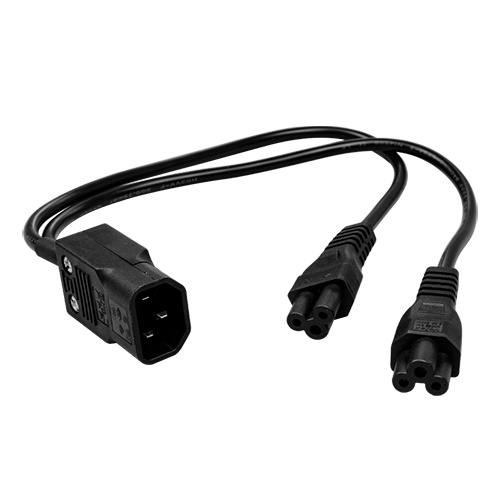 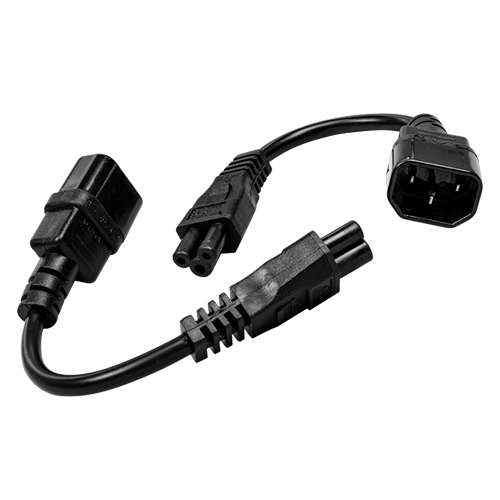 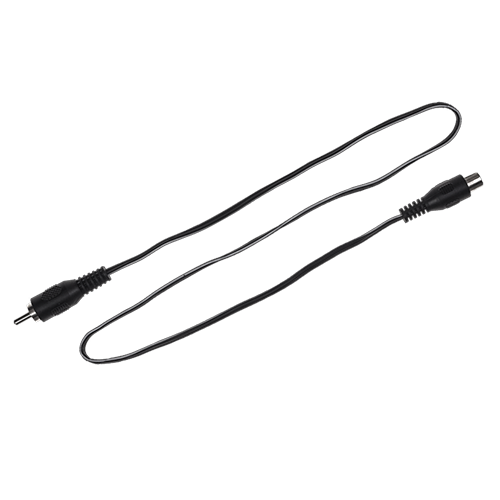 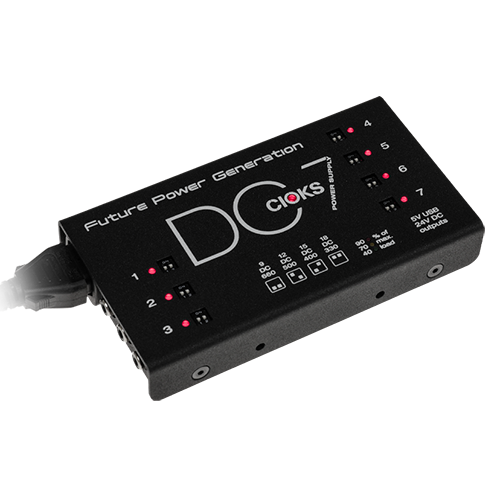 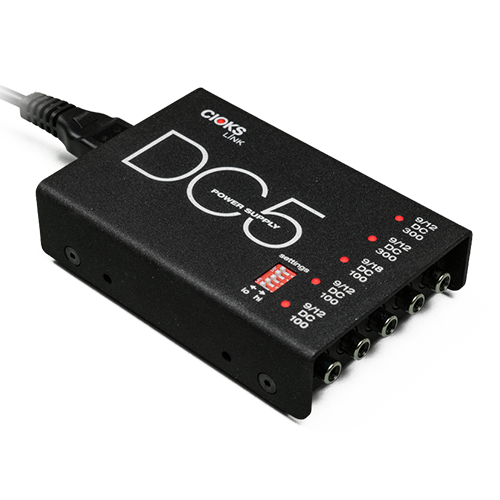 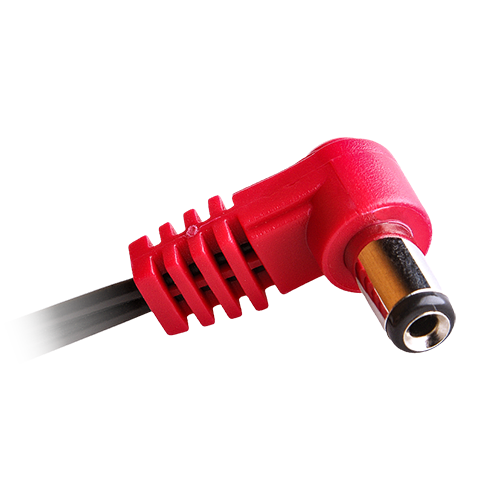 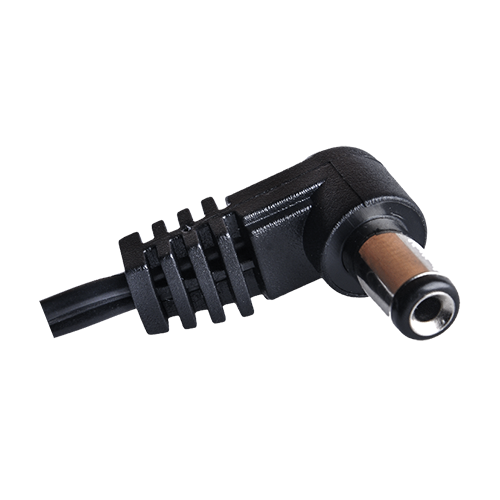 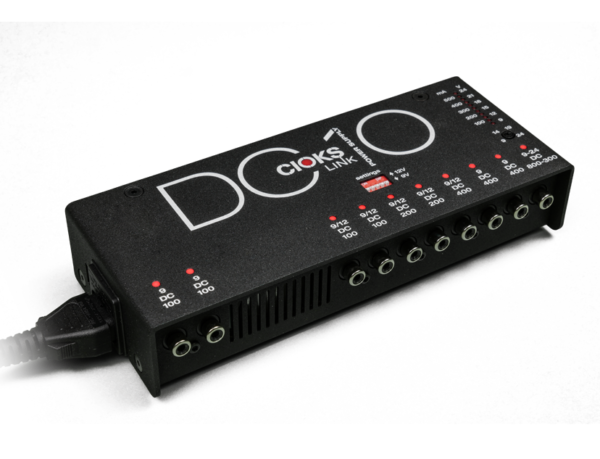 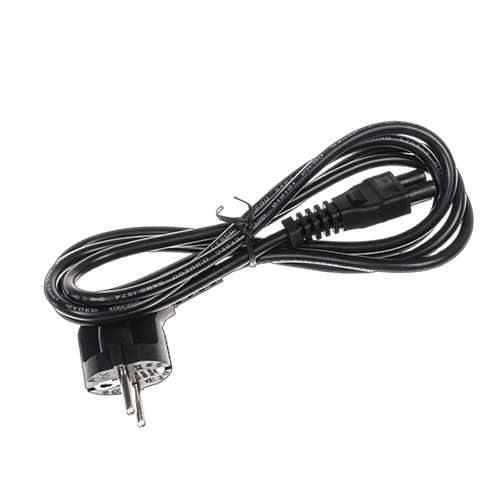 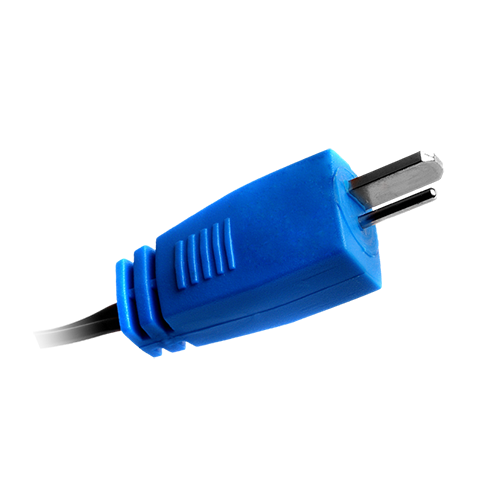 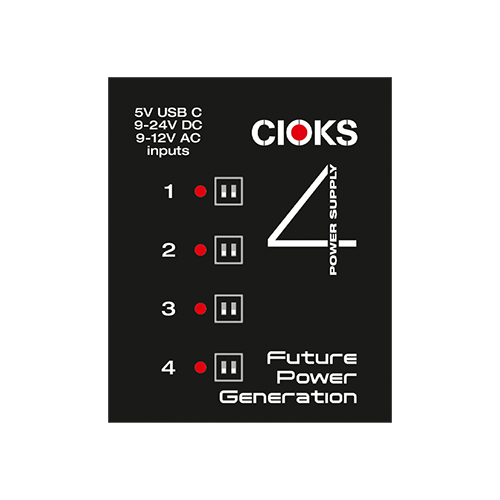 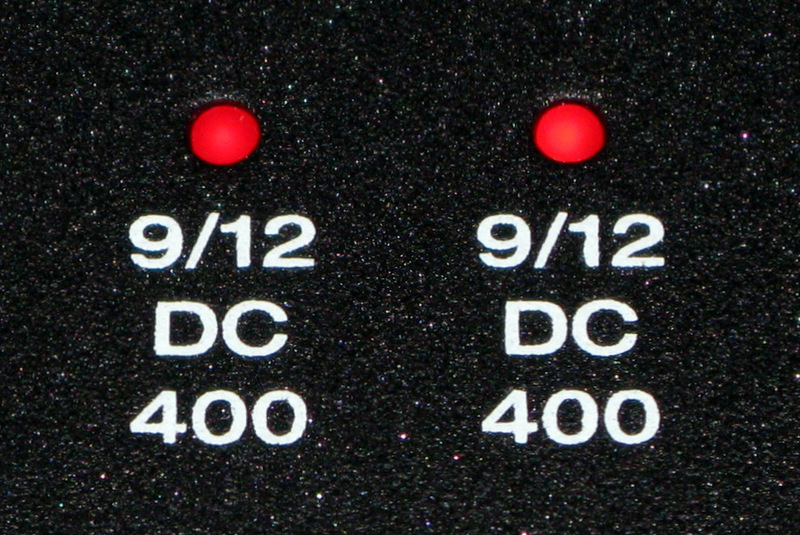 The two isolated DC sections comprising of outlets 1-4 and providing 100mA each are able to power your low current 9V pedals. 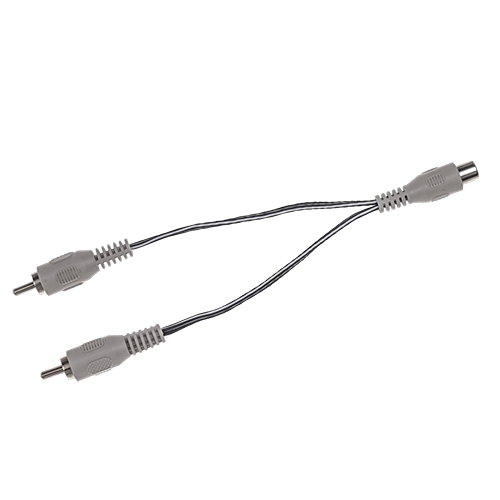 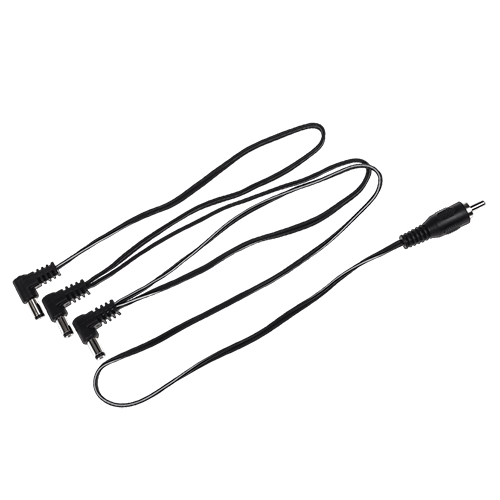 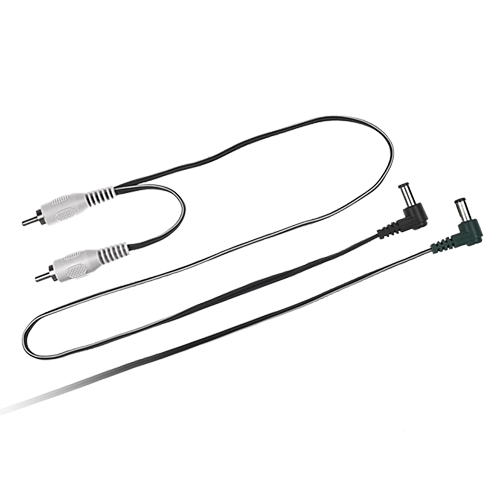 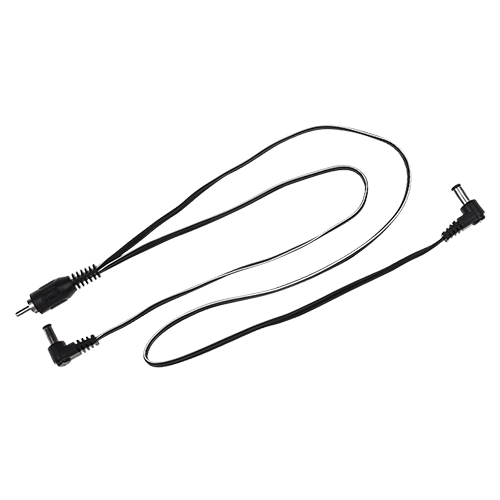 If you have more than four you can use the Split Flex or 3-way daisy chain.